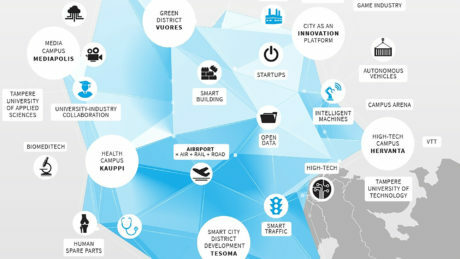 In Tampere you will find a unique culture of open innovation between companies, universities, research institutes and the city. In Tampere team work isn’t just words on paper, it’s real. The new skyline is growing fast in the very heart of the city. 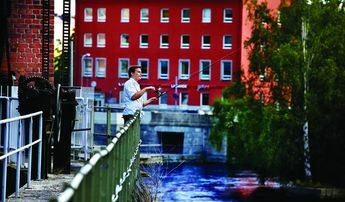 Around Tampere railway station, you can put your finger on the dynamic pulse of business. 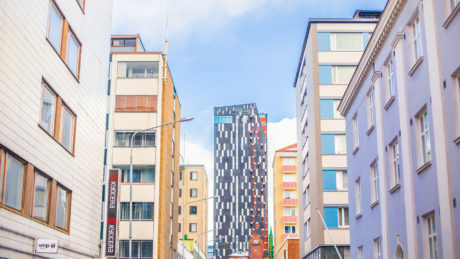 The Companies, Labour Market and Internationality report provides companies, investors and other stakeholders information about the current business climate in the Tampere Region. Download the latest, 2018 summary report. 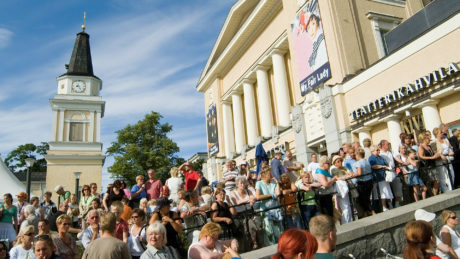 The Tampere Region is located in the northern end of the metropolitan area, in the middle of busiest part of Finland. The location is optimal at the crossroads of logistic routes, most important motorways and railways in Finland. 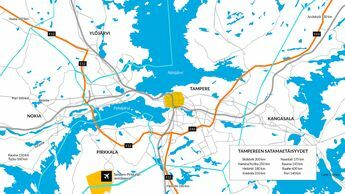 Tampere City Region is a traffic hub, growth centre and industrial cluster, where municipalities actively offer good locations for companies. 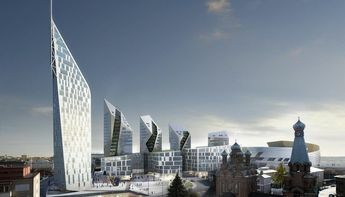 Tampere City Region is the second largest growth centre in Finland, and it is preparing for continued population growth. 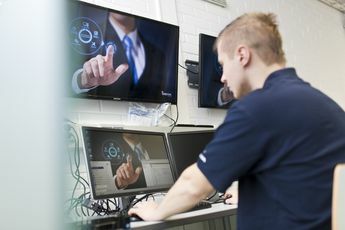 Finland has much to offer for international investors and companies in the ICT sector, including first-rate availability of talented and qualified ICT engineers, and easy access to public R&D funding and development networks. 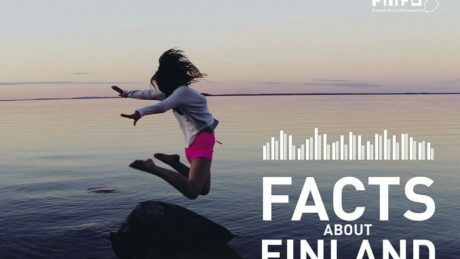 Finland is one of the safest countries in the world with exeptional education level, good housing conditions, high quality of living environment and strong sence of community. In addition, the government has a social responsibility to take care of its citizens and provide comprehensive public services.